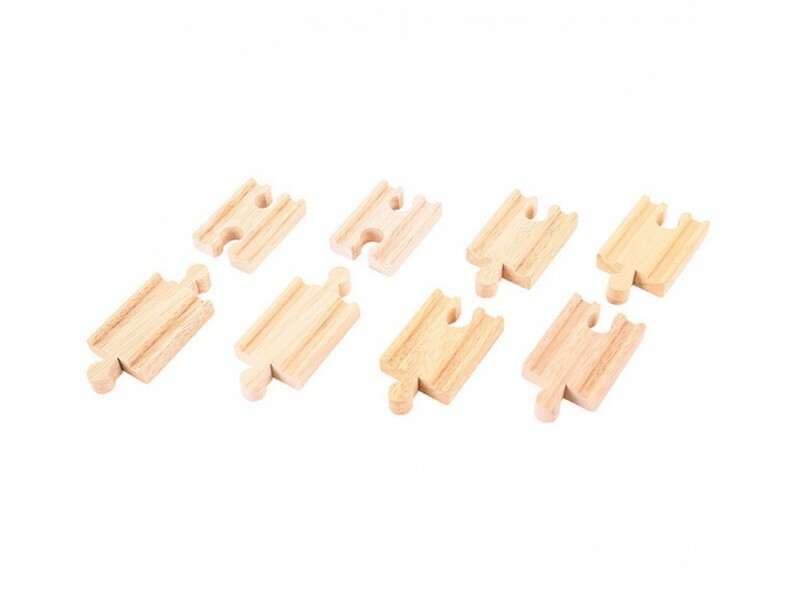 Eight piece train set extension kit which is useful for connecting the larger pieces and varying the shapes and direction of most wooden railway tracks. 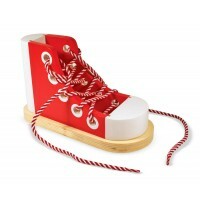 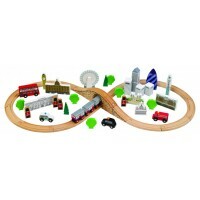 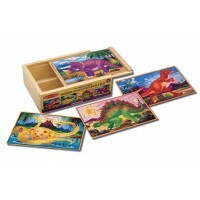 Compatible with all wooden train sets including Bigjigs Rail and Brio. 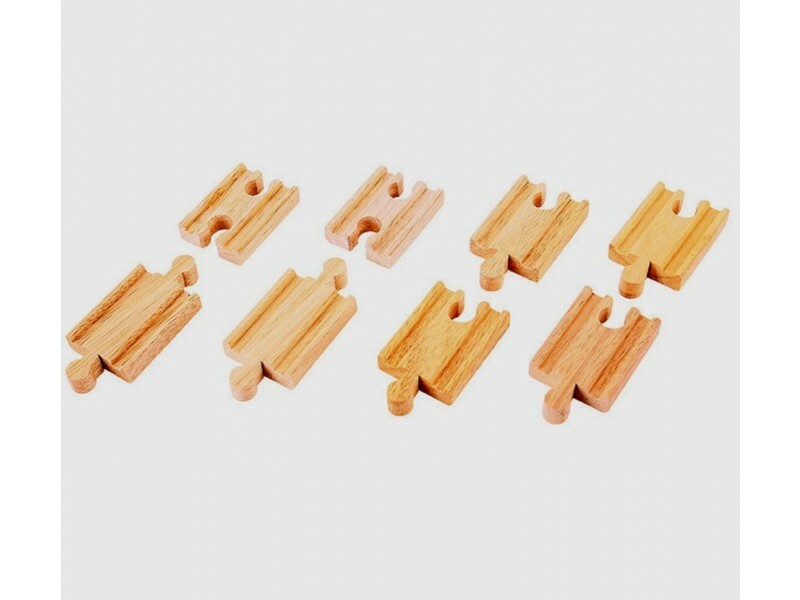 Just what we needed to expand. 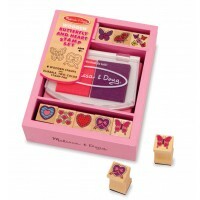 Completes the set nicely and helps close those pesky gaps! 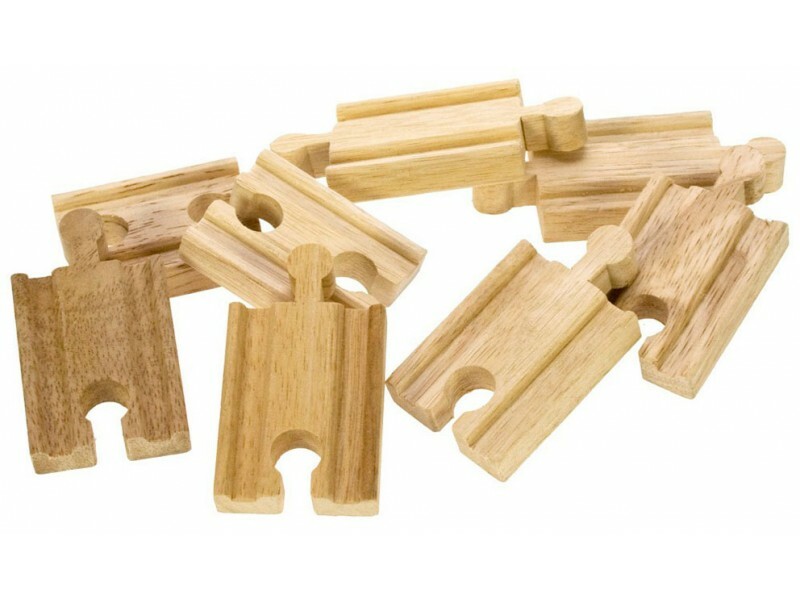 Bridges gaps in complex layouts. 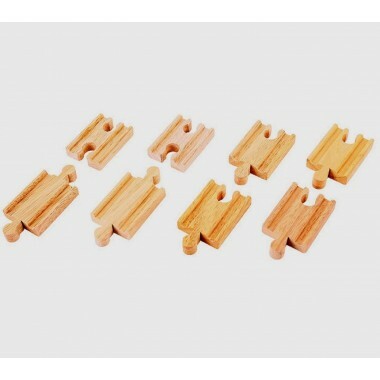 These are so useful to ensure a more intricate train track runs smoothly.